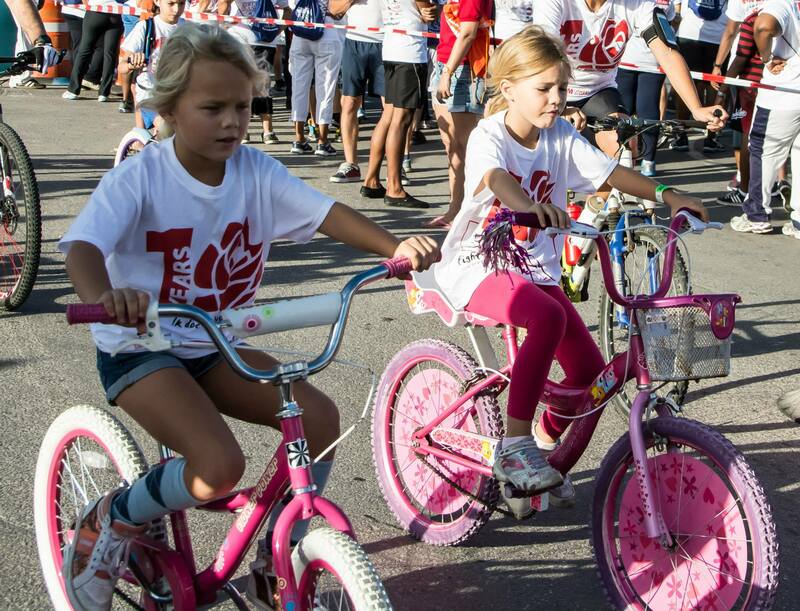 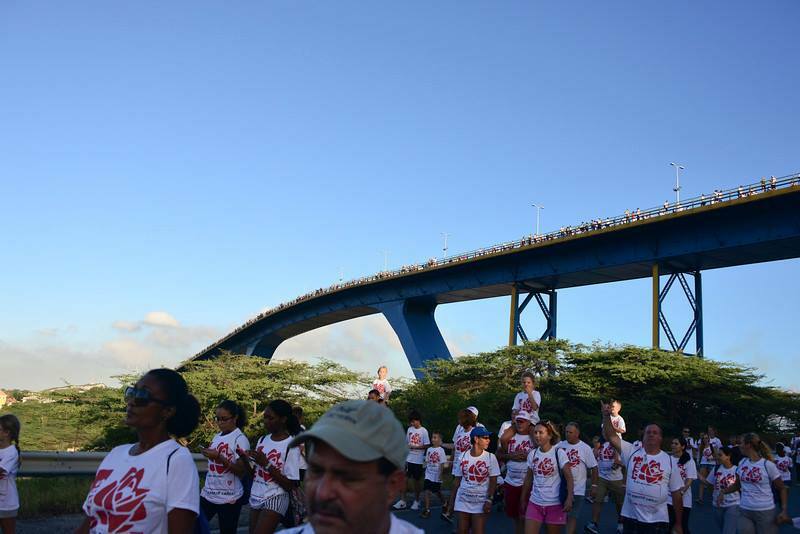 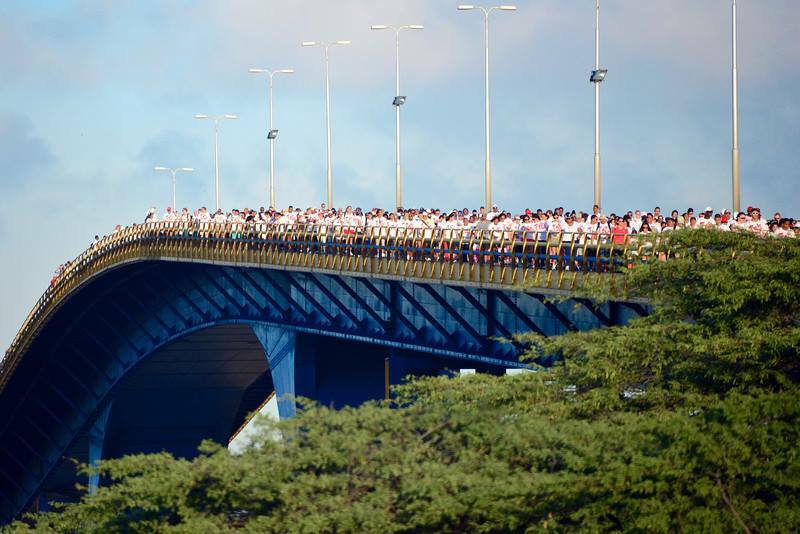 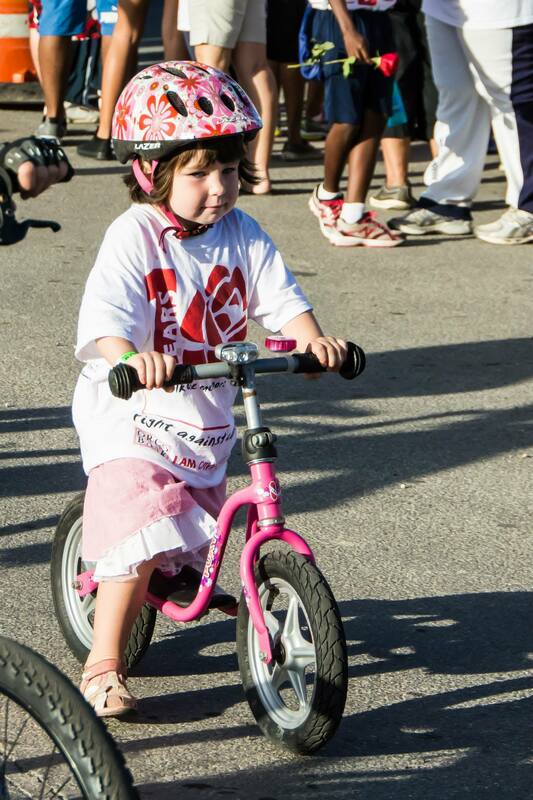 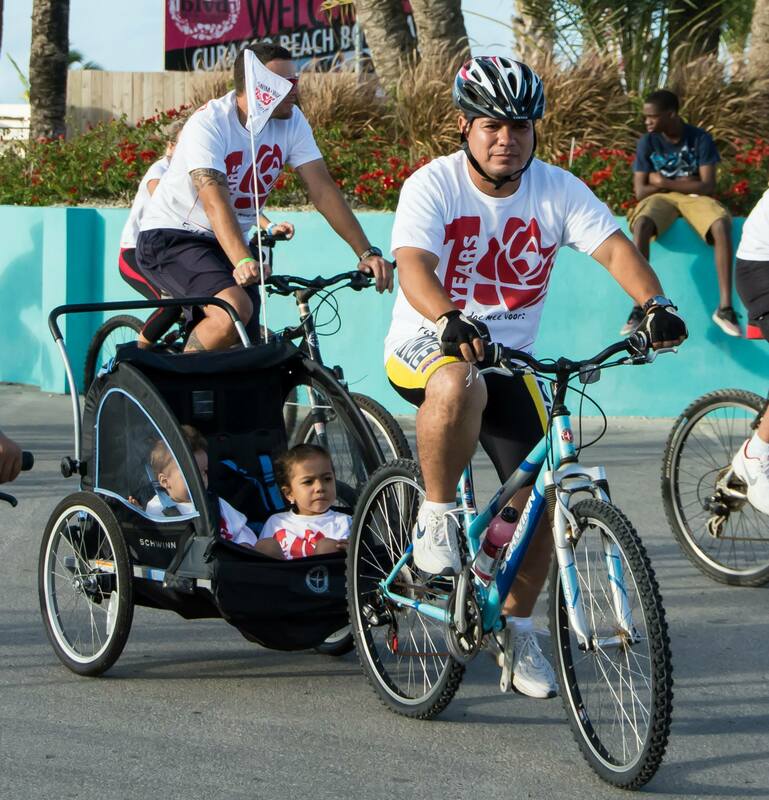 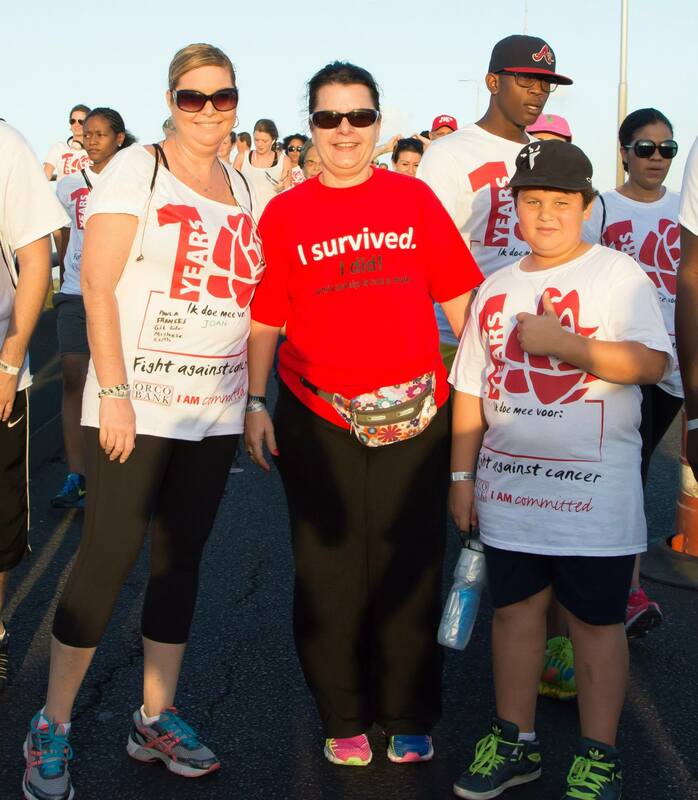 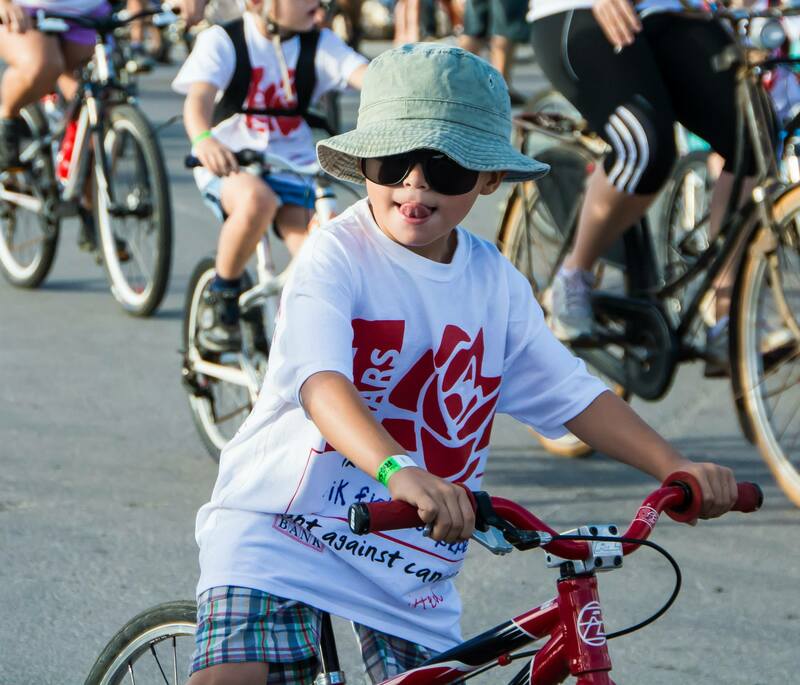 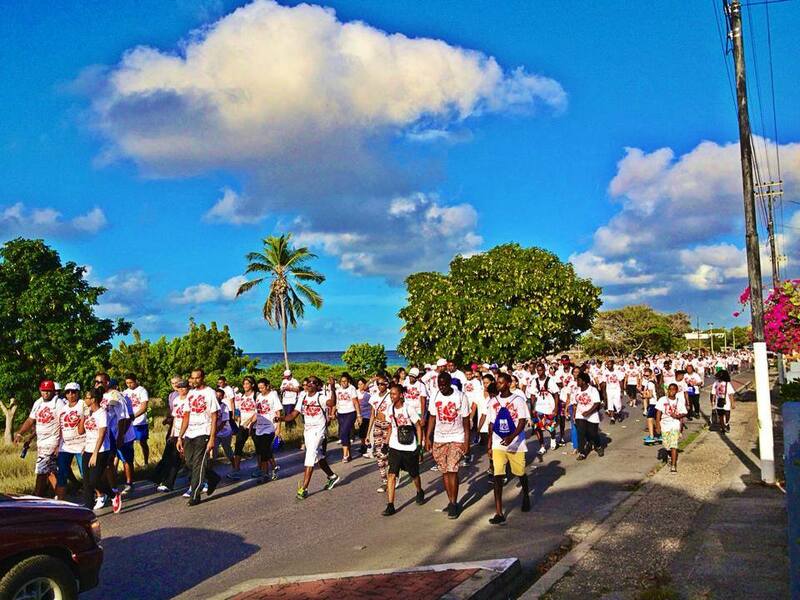 8,000 people participated in the 10th annual Ride, Run, Swim and Walk for the Roses — nearly 3,000 more than last year. 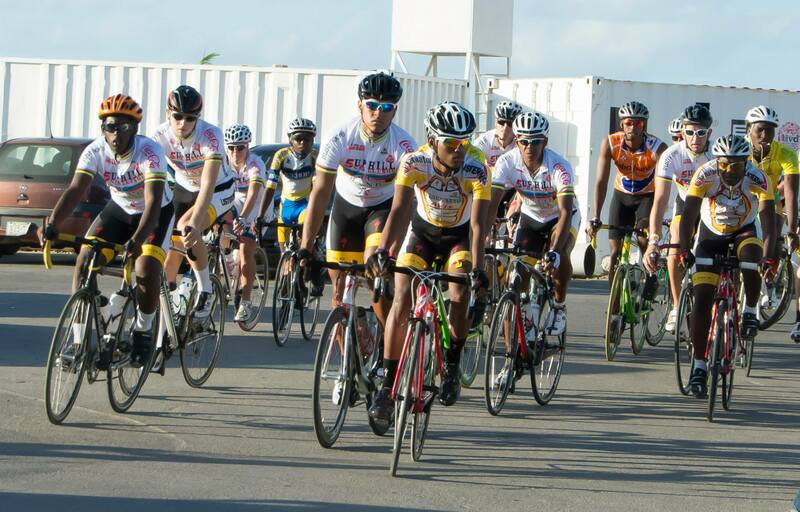 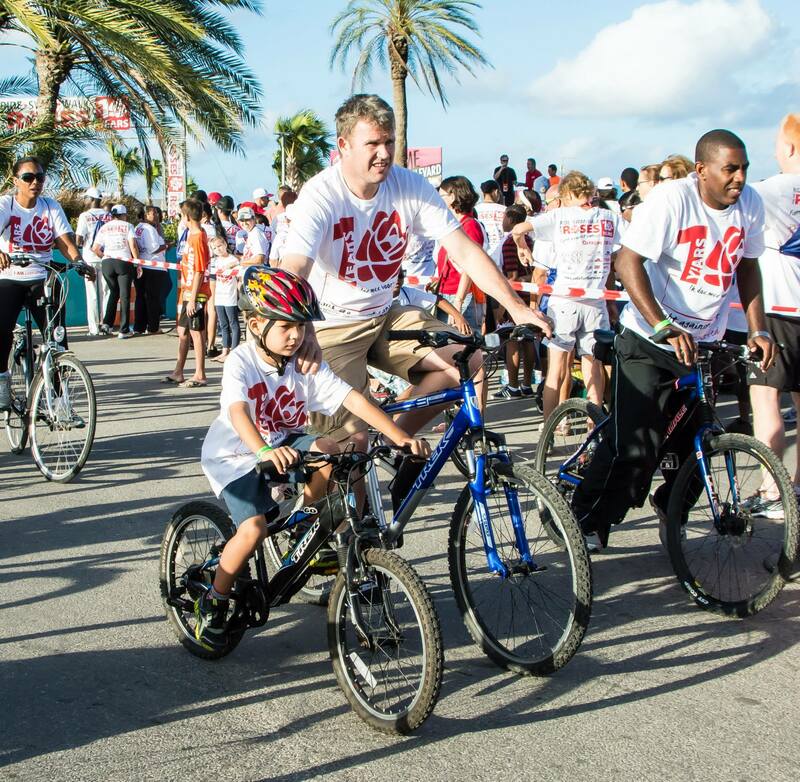 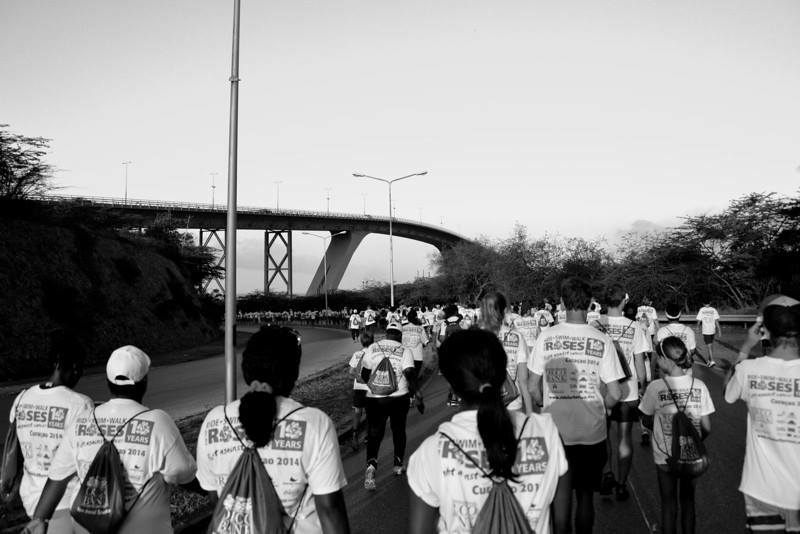 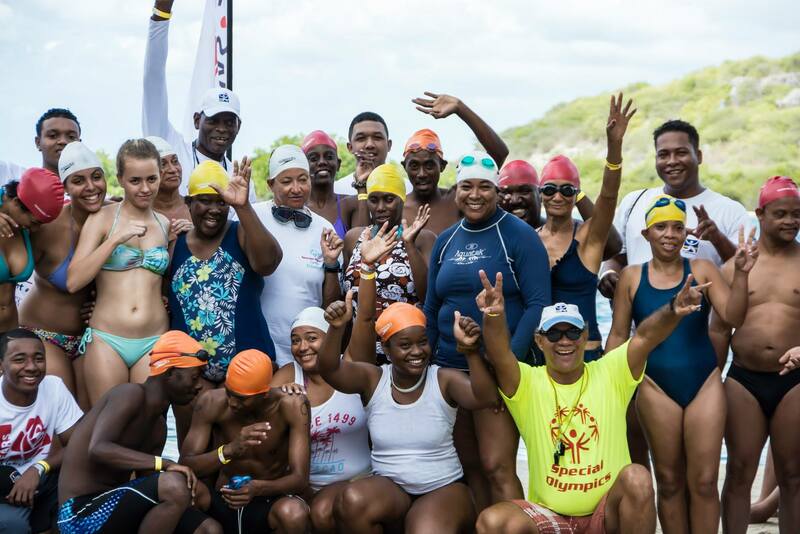 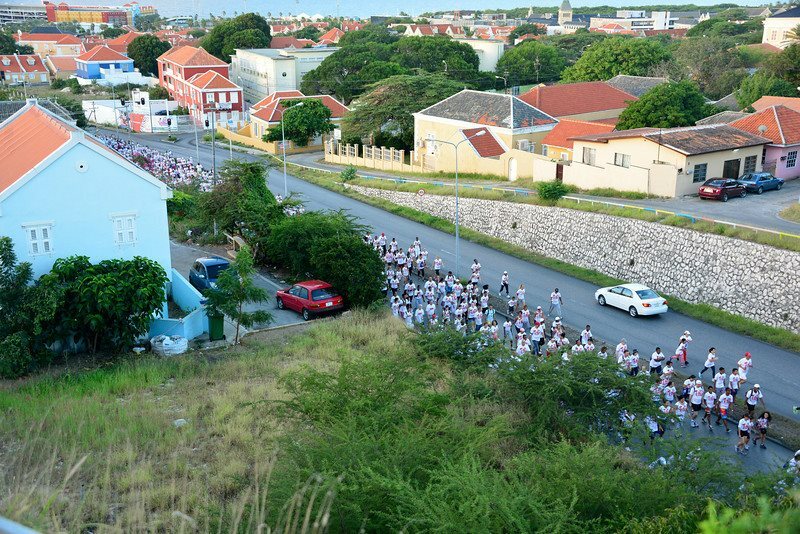 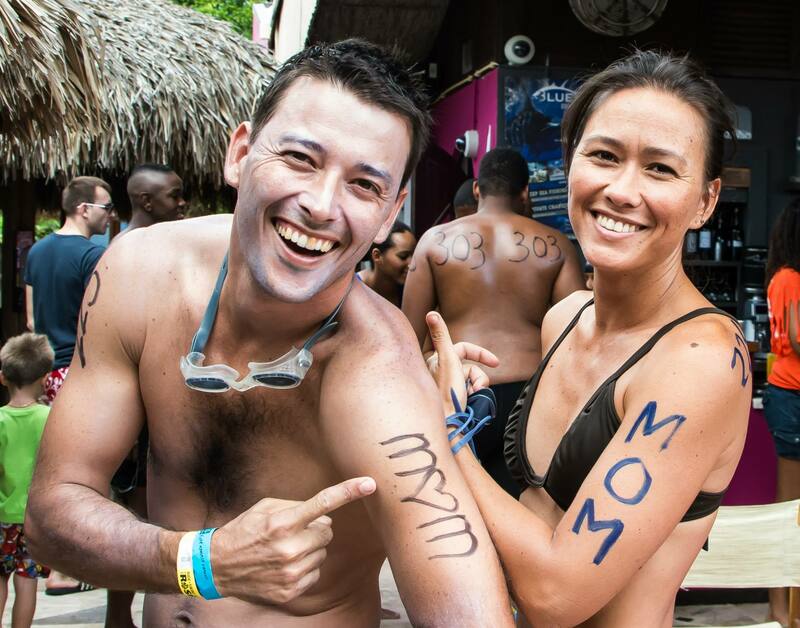 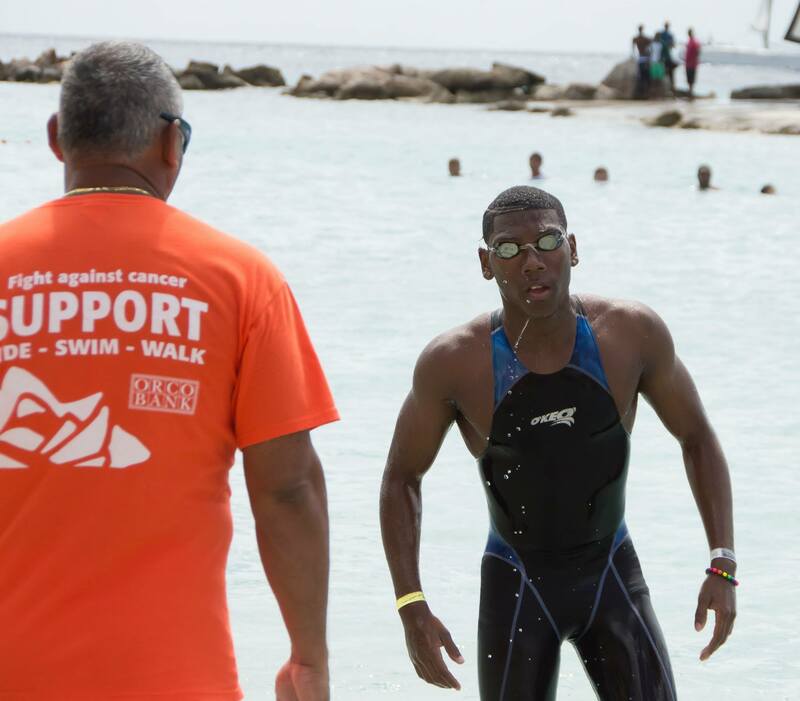 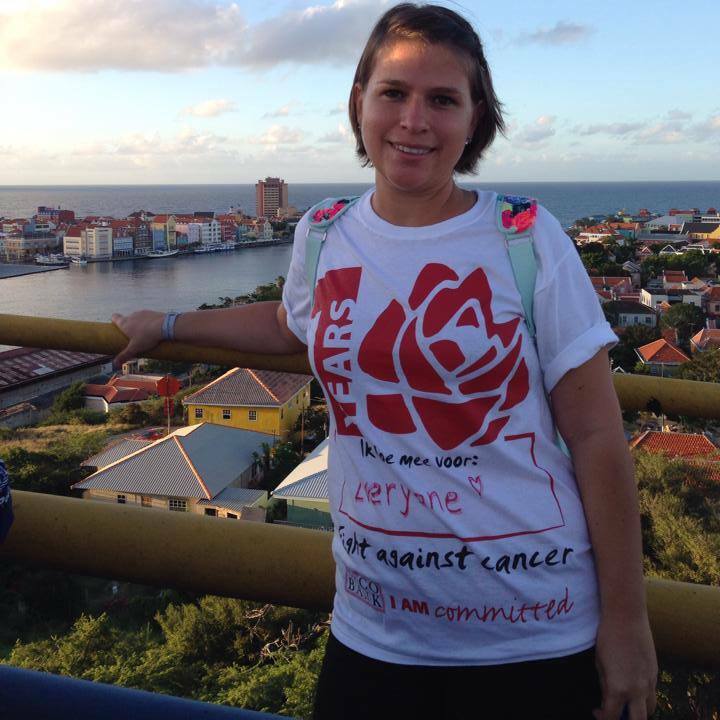 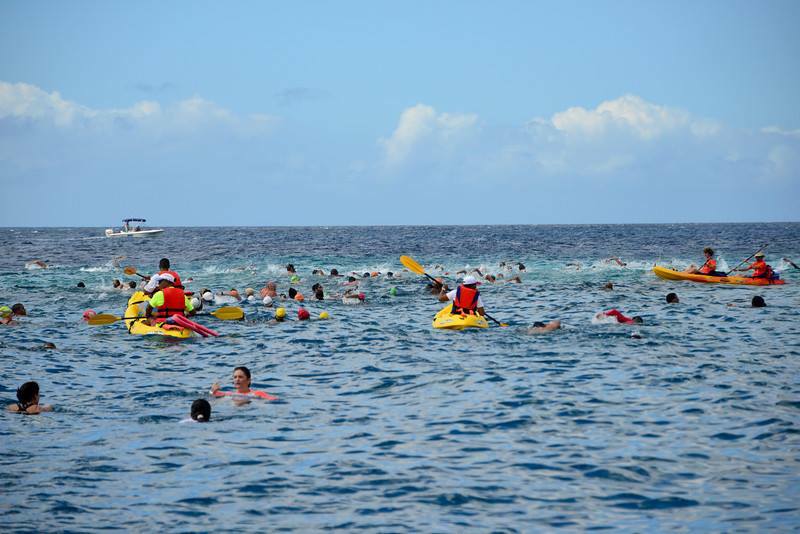 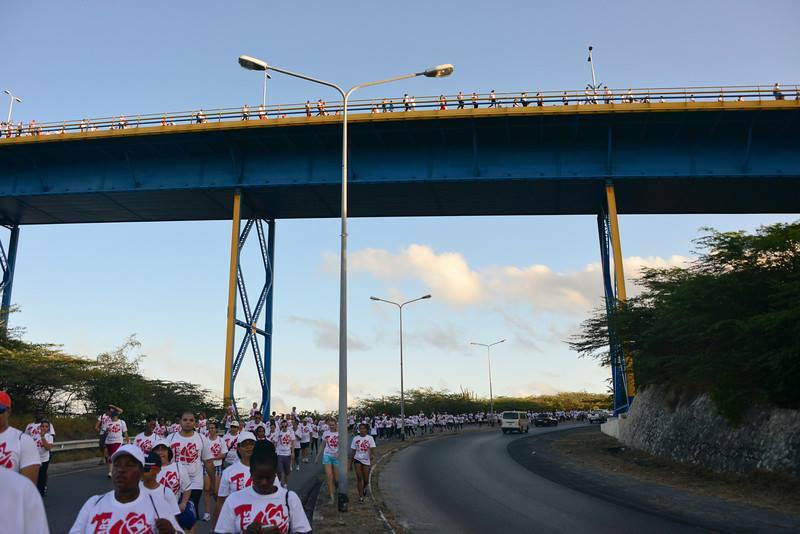 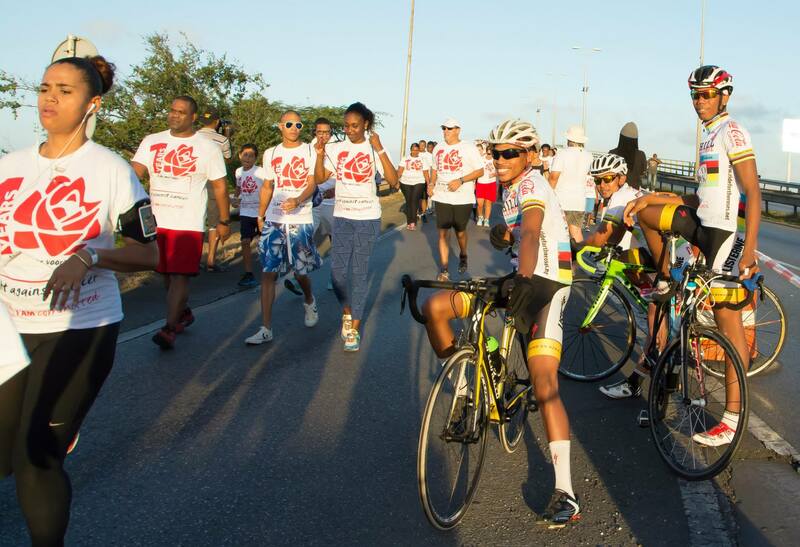 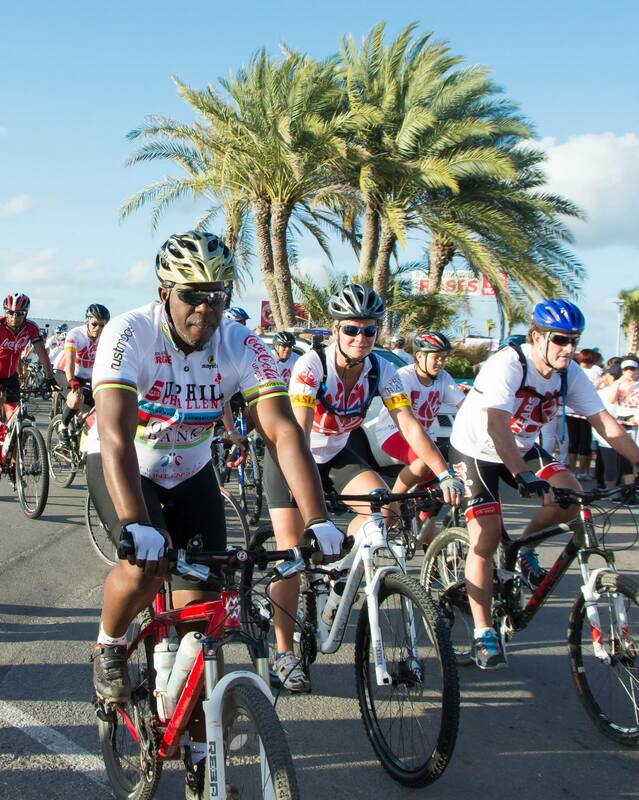 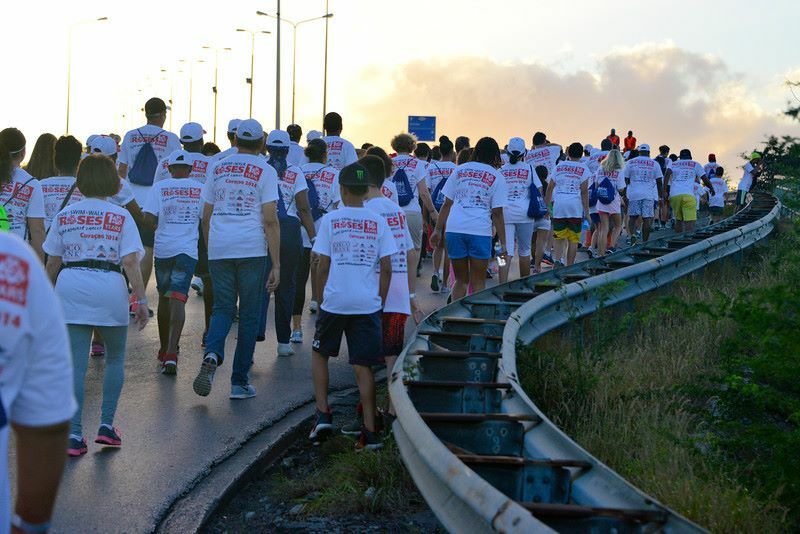 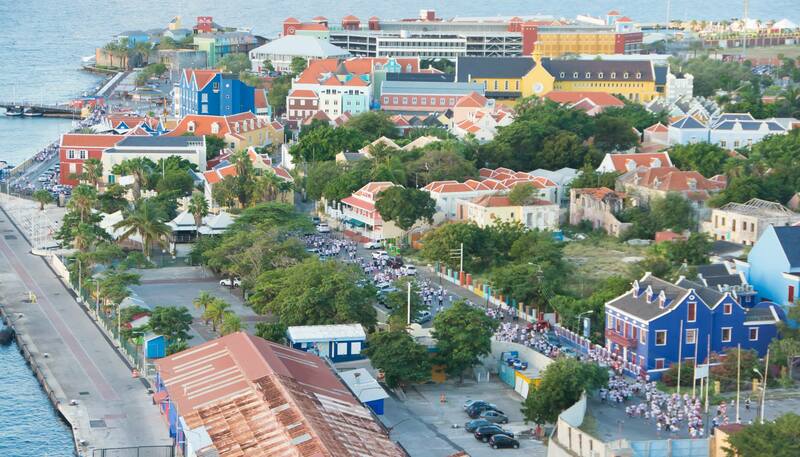 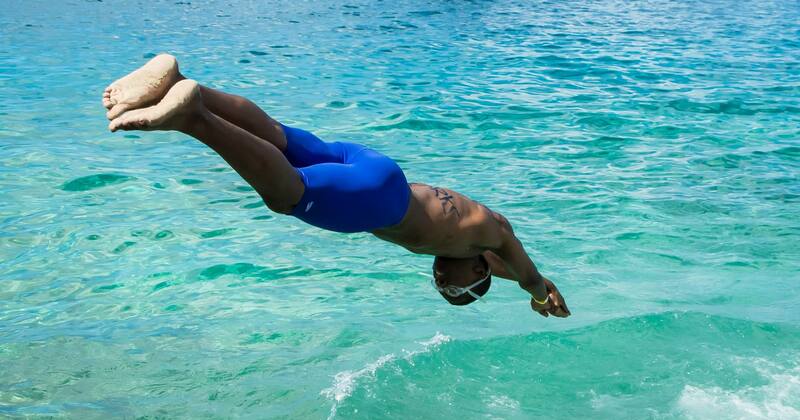 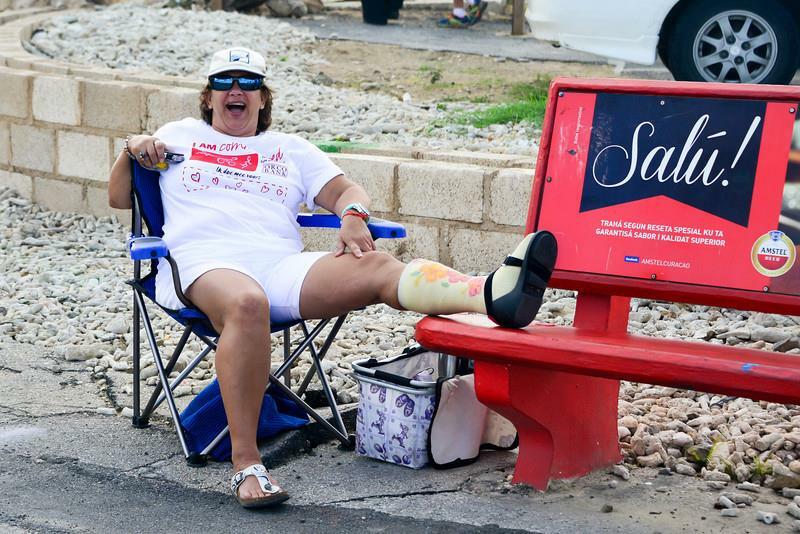 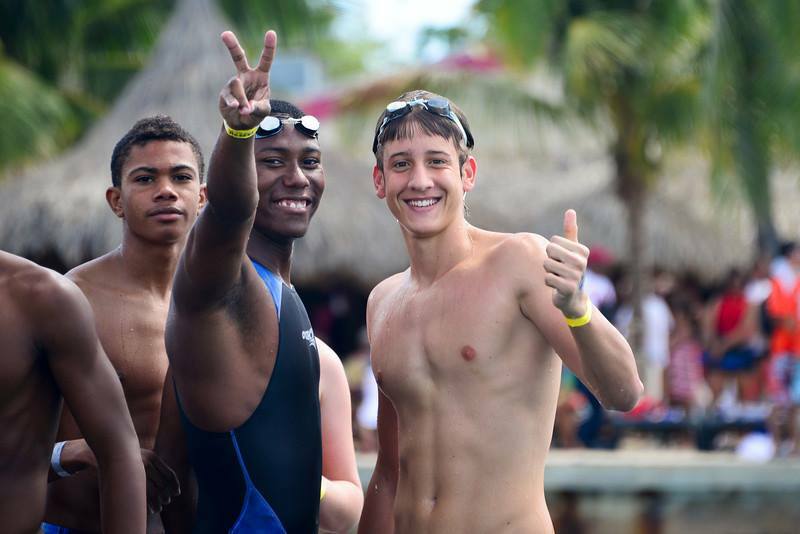 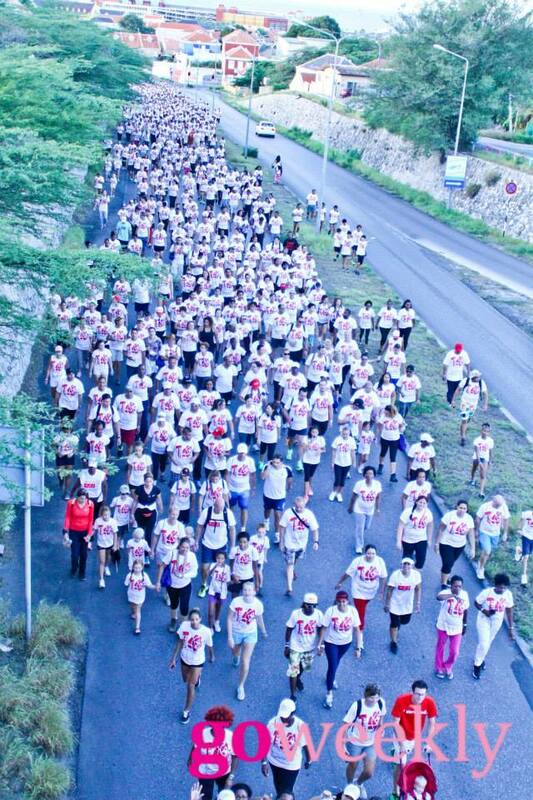 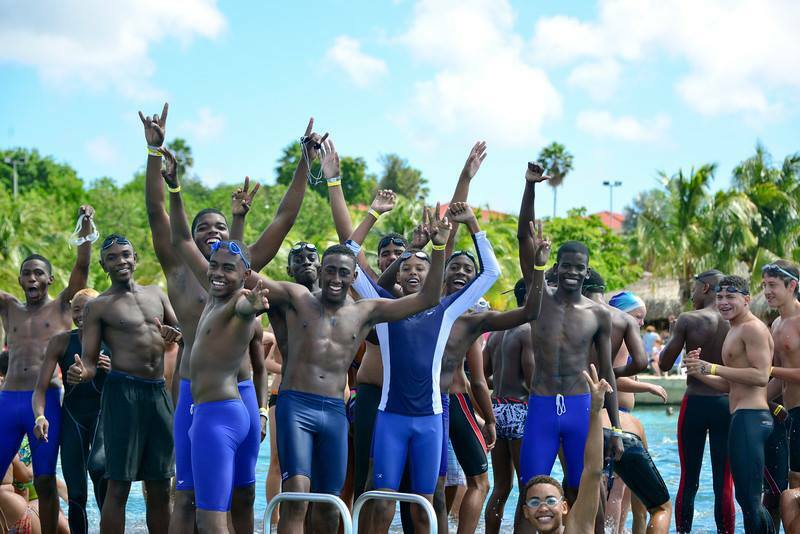 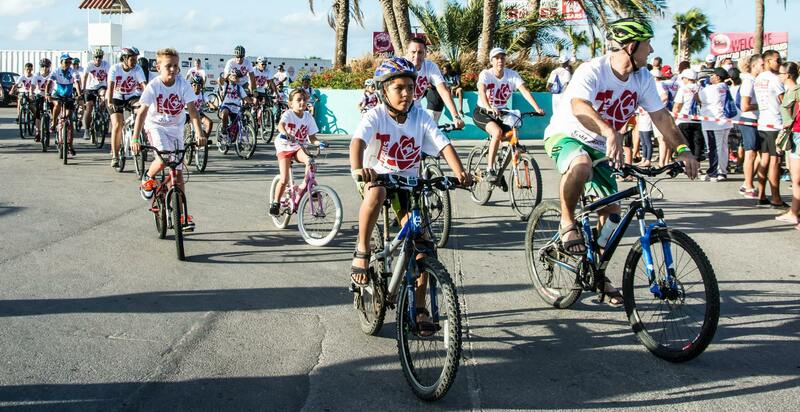 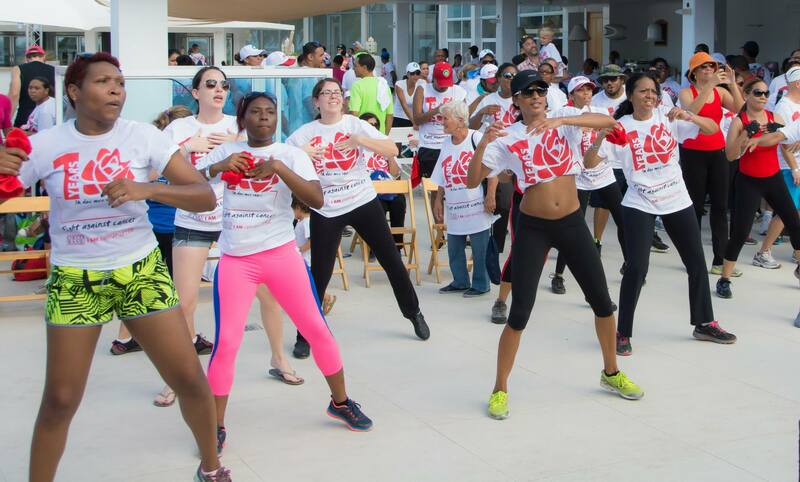 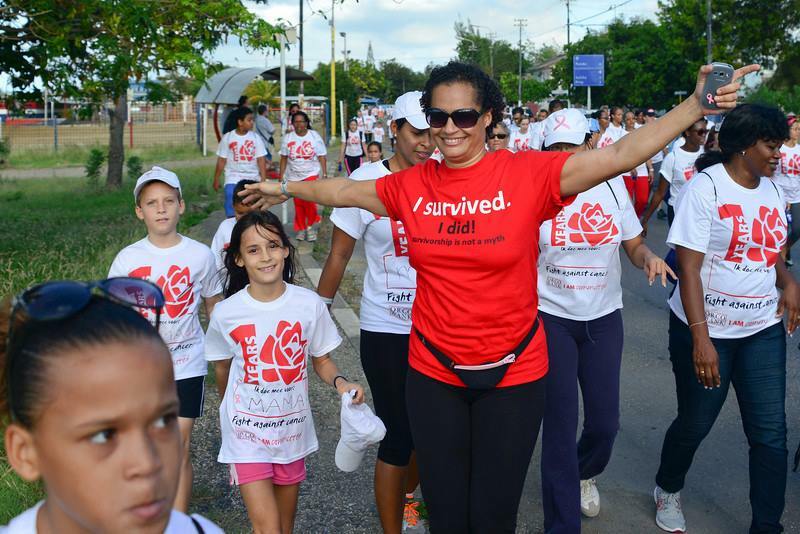 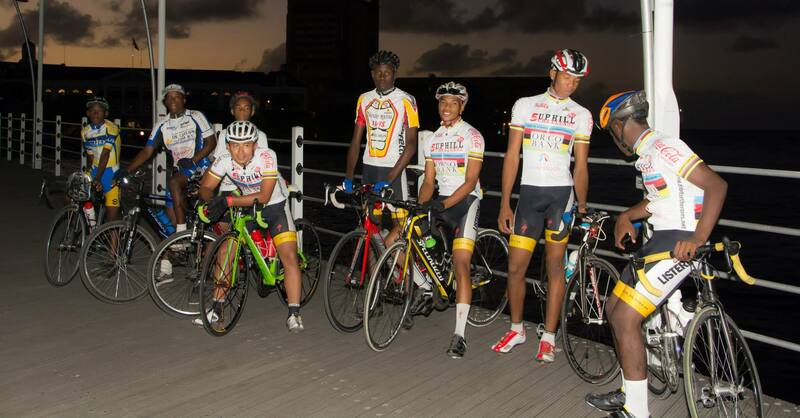 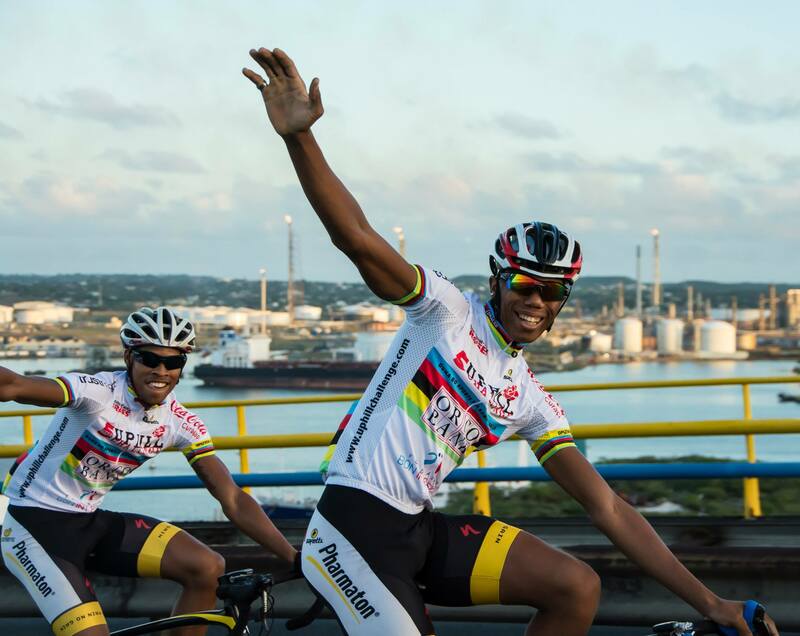 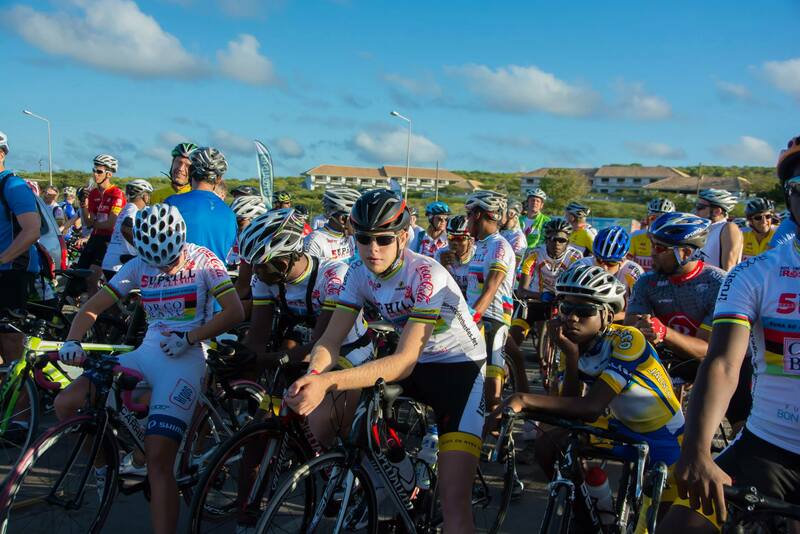 ‘Ride for the Roses’ represents Curaçao’s collective fight against cancer; our way of joining forces, sweating up a storm, and enjoying our beautiful island all while raising money for our Prinses Wilhelmina Fonds. 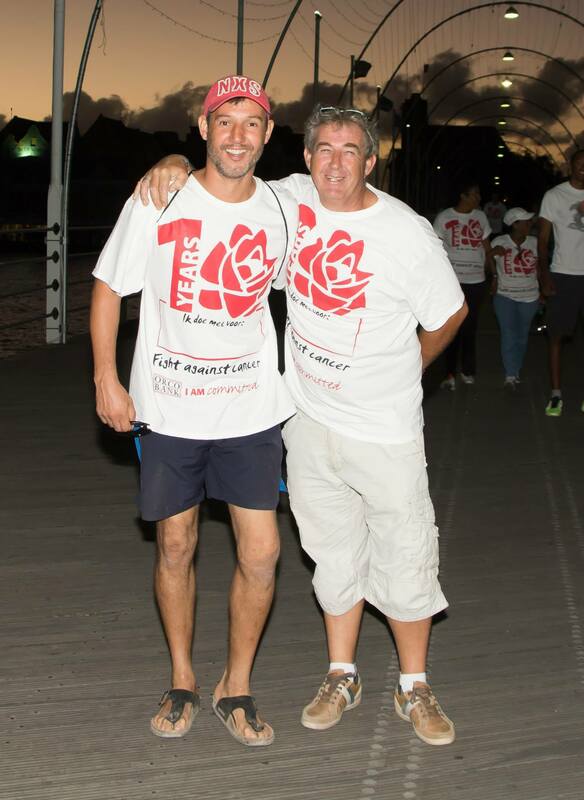 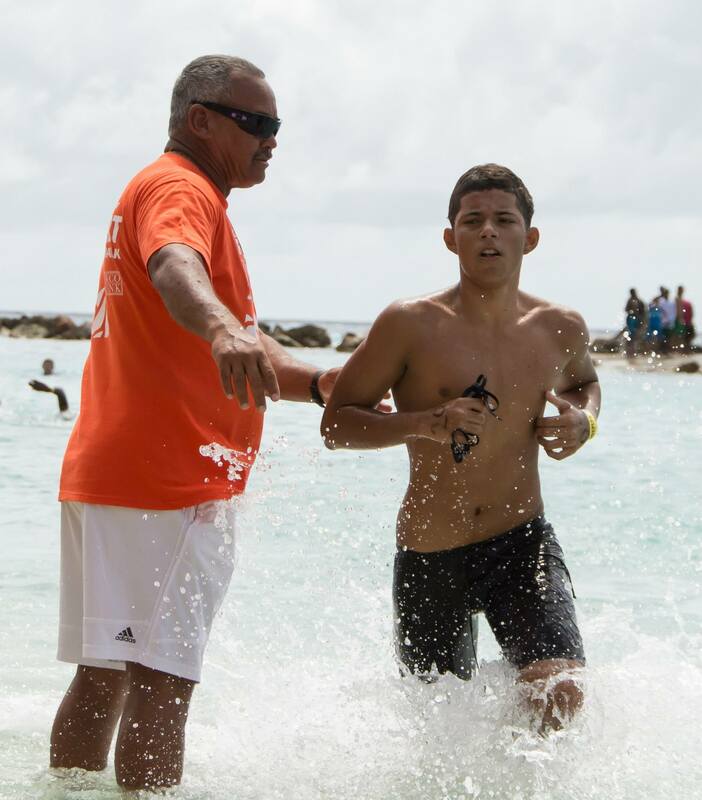 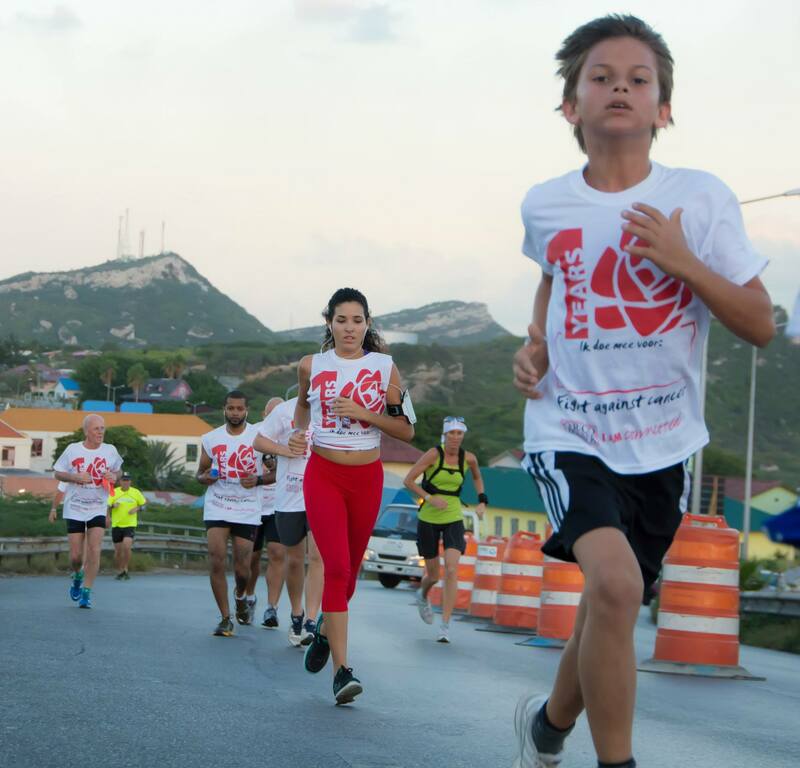 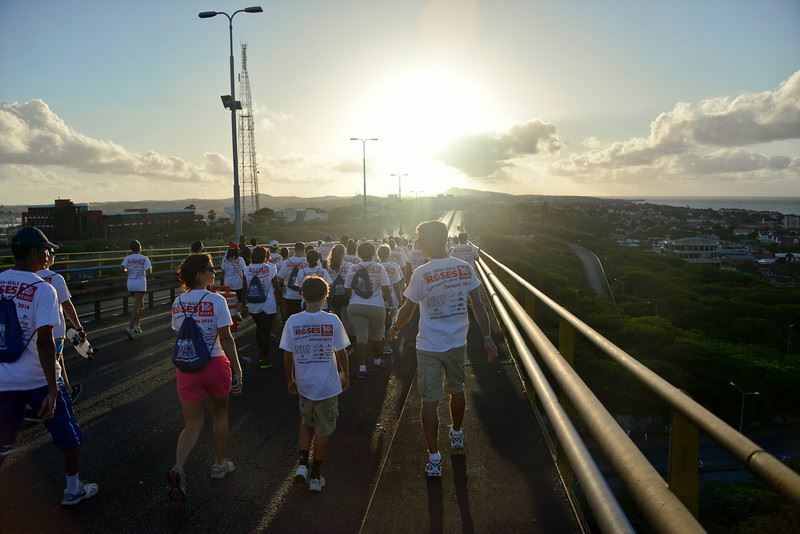 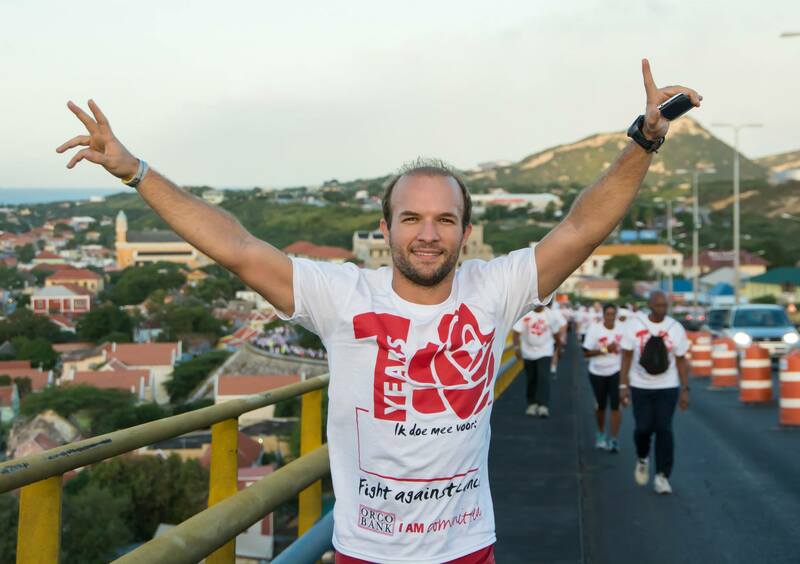 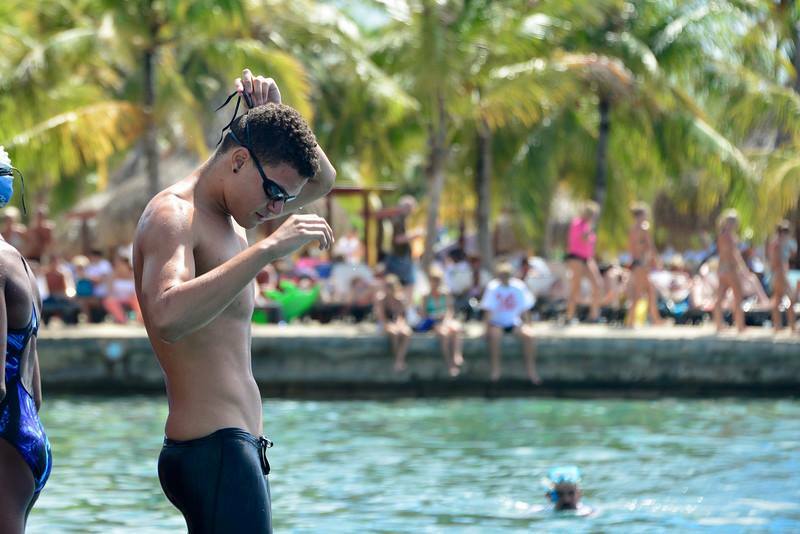 And last but certainly not least, Randhy Cuevas completed the first ever CLIMB TO THE ROSES reaching the top of the Christoffel — the tallest peak in Curaçao — 10 times over the course of 9 hours. 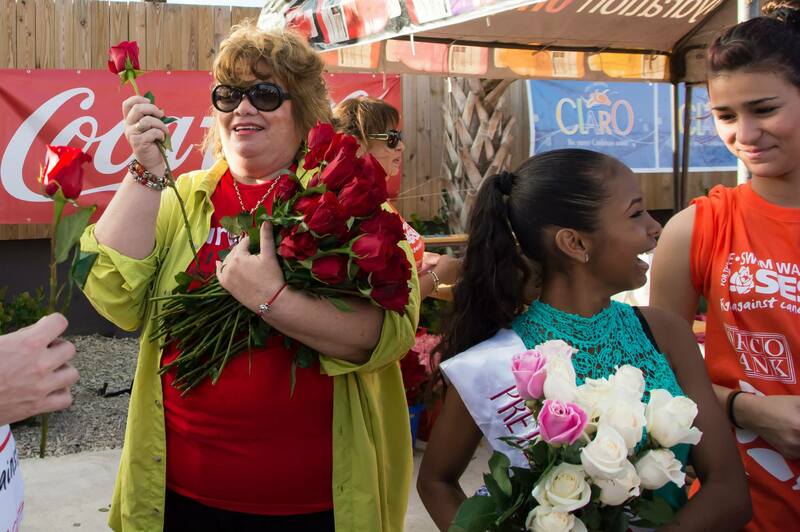 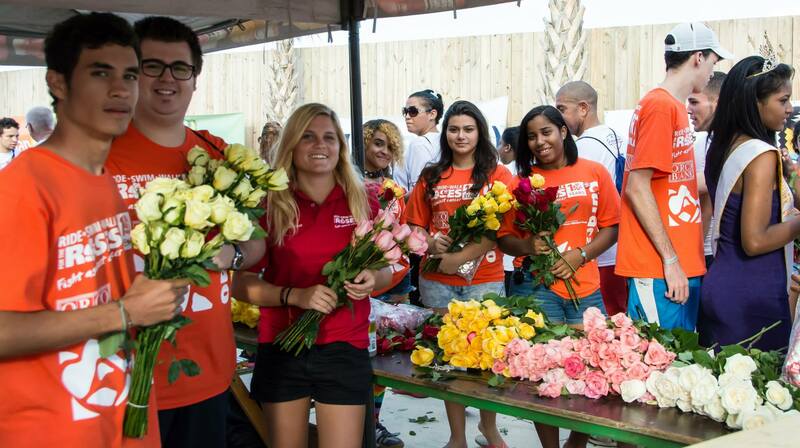 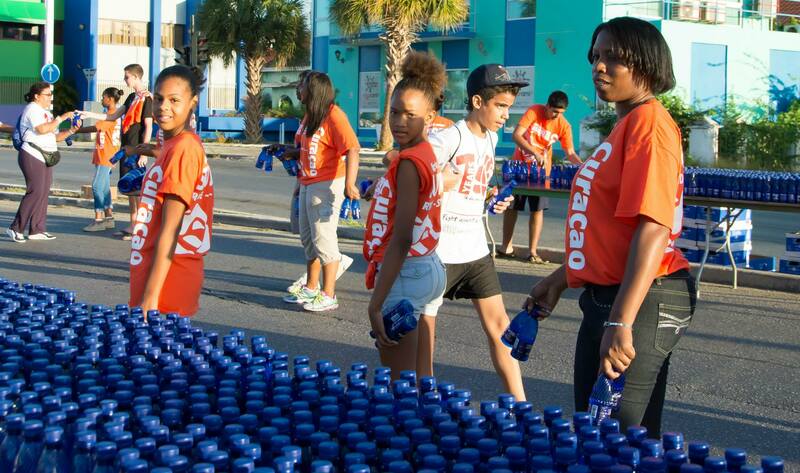 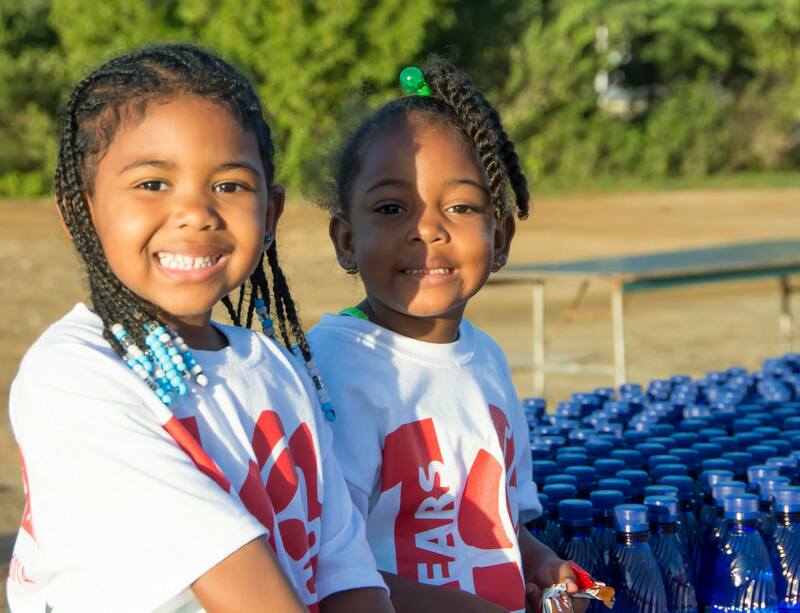 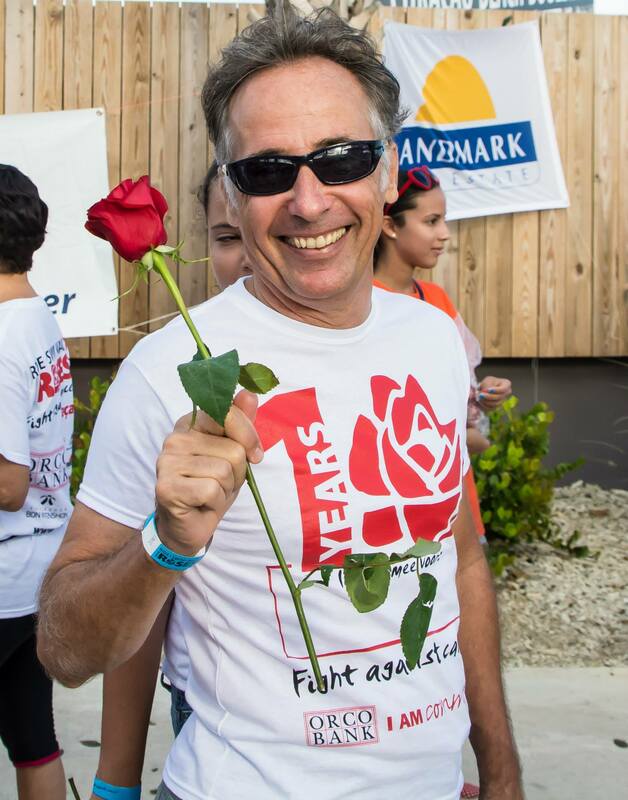 Special thanks to the 200 volunteers, ORCO bank and the other sponsors for making Ride for the Roses 2014 a HUGE success!!! 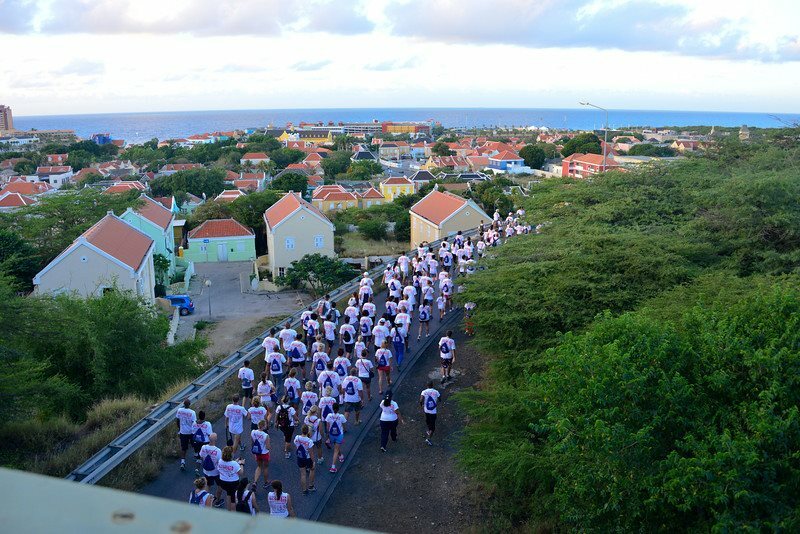 We travel with our sailboat the Roses For Children around the world(.wwwroses for children.nl ) And stay briefly your beautifil island.It was great to be able to walk with this event with some friens of”here”.What a good job and what a clever organization of such a big event BRAVO!